The first-ever yogurt in an ultra-portable tube with the wholesomness from Yoplait®. 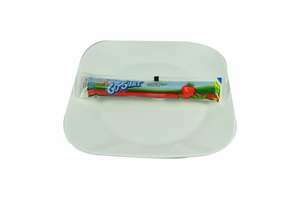 Nutritious, less-mess single serve low fat strawberry yogurt made from natural flavors with no added colors. 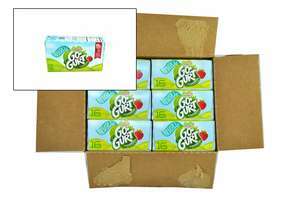 Squeezable, easy-to-open packages make Simply Go-Gurt® a breeze to menu any time with no spoon needed. Meets .5 meat alternate. * Nutritional information is subject to change. See product label to verify ingredients and allergens. *Do not eat raw dough or batter. Smart Snack compliant to help drive revenue in à la carte. 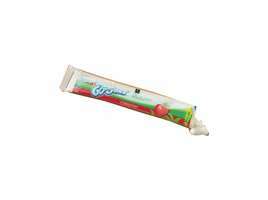 Good source of calcium and Vitamin D.
Easy-open tube with no scissors required. Nutritional information is subject to change. See product label to verify ingredients and allergens.